Bay Area, CA—Tim Draper is at it again. 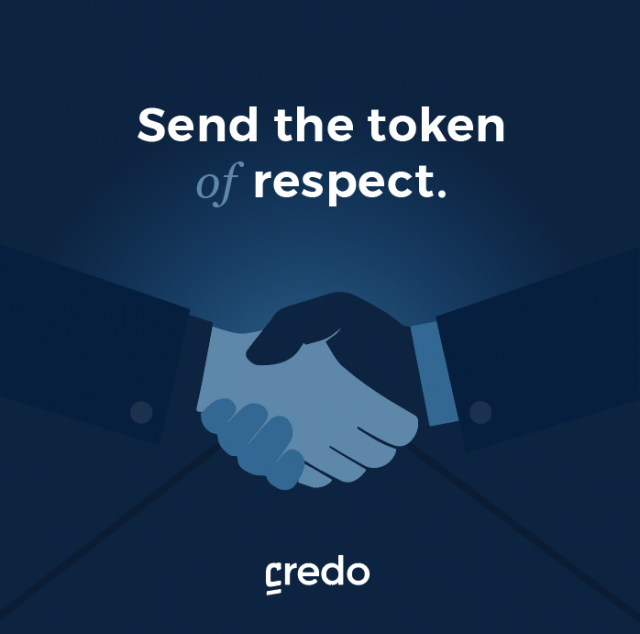 The billionaire VC has bought 10% of all Credo tokens in the initial coin offering (ICO) for Credo, a new cryptocurrency that solves the problems of email spam which costs the global economy an estimated $20 billion per year. Credo’s official ICO for the public is taking place on July 26th. Token sales – also called ICOs – have been rising as a new fundraising method for companies. 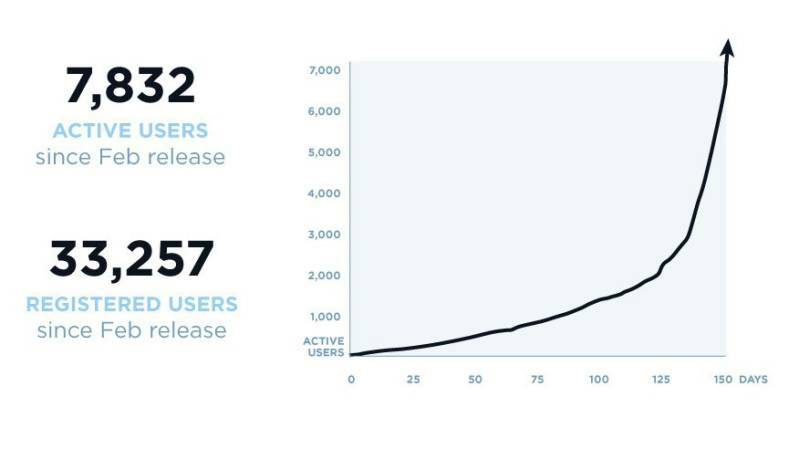 Over $1 billion dollars have been raised via token sales in 2017 alone. Several token sales, such as Bancor and Tezos, have each raised over $100 million dollars. 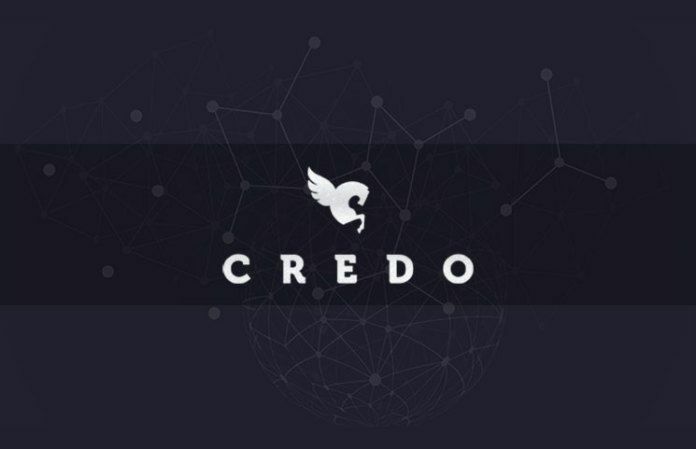 The Credo team is seeking to raise a maximum of $20 million in their token sale. The use of proceeds is described, along with other details of the spam solution, in the Credo whitepaper.